Simply gorgeous! 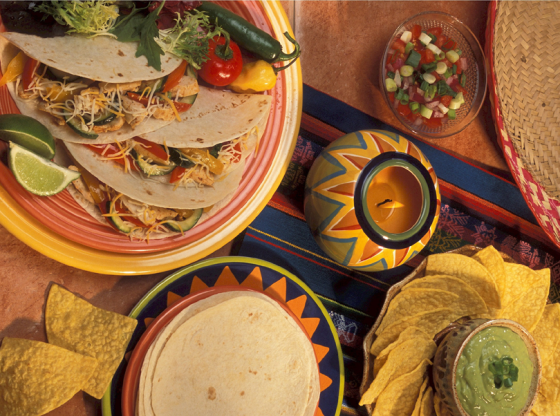 Turnkey, high-end, fully equipped Mexican restaurant and bar ideal for gourmet Mexican, Latin, or Caribbean cuisine with an artistic flair and rave reviews! Other concepts may be possible too. The restaurant is a favorite among food bloggers, offers striking imagery, refreshingly unique menu of food and drinks served with panache! Amazing end-cap location with scenic views, and a seating capacity of approximately 125 inside and 50 outside. Unmissable deal – profitable, pretty and priced to sell. The restaurant is conveniently located in a shopping center anchored by a popular grocery store, and strong national tenants. It is conveniently located in an area of Wake county with strong high-end demographics. With the average household income over $125,000 within 3 miles, and daily traffic of 21,000 cars, this Center makes a top choice for any business. Amenities include common area parking, signage, dedicated turn lane, and signalized intersection. For more details or to list your own businesses for sale, contact Madhur Gupta at 919 428 9840.